A uniform grey-brown warbler, with a square-ended tail, and a short, relatively heavy bill, rounded head, greyish sides to neck and lacking any white in tail or wings. 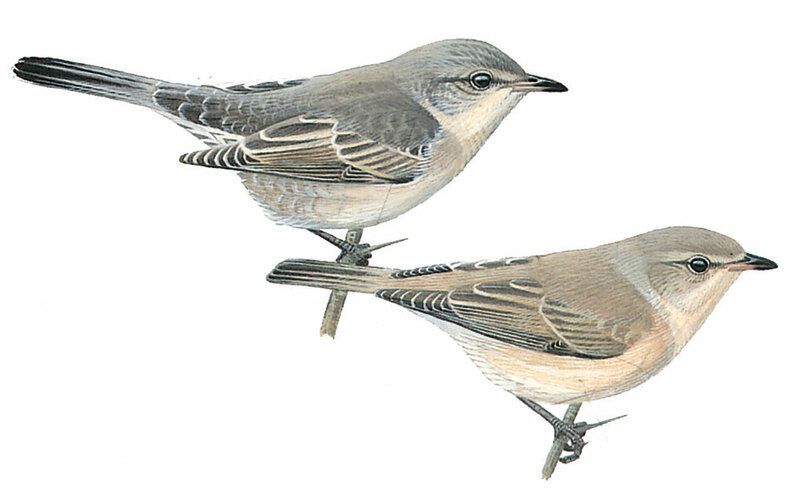 Most of the other warbler species have thinner, longer bills. Keeps well hidden in vegetation.